Back pain is one of the leading causes of disability in the country, as over 50 million Americans experience it every year. In addition, over 90% of individuals end up experiencing back pain at some point in life. For those involved in a work injury or auto accident, back pain may occur and end up chronically disabling an individual. It would be great if modern medicine had very exacting methods of diagnosing the exact source of a person’s back pain. Unfortunately, diagnosing the source of back pain is often elusive, inaccurate and almost something of a holy grail in modern medicine. Here are three of the main reasons why a lot of back pain goes undiagnosed with regards to what is causing it. 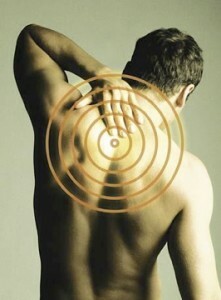 1) Back Pain from Somewhere Else – 25% of back pain actually comes from somewhere else than the low back. 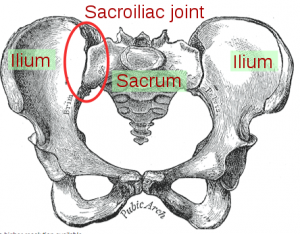 A significant amount of the time, the sacroiliac joint leads to referred pain into the low back. Also, pain from the hip or elsewhere in the lower extremity can lead to walking abnormalities and low back pain as a result. So as the work up is being accomplished for low back pain, sources outside the low back need to be evaluated as well. The SI joint is a common source of back pain. 2) The number of possibilities at play. Unlike a simple ball and socket joint such as the hip, there are a lot of anatomic parts to the spine. Any one of these can be causing low back pain. This includes cartilage damage in the facet joint and arthritis, loose ligaments and instability, ruptured discs with degenerative disc disease and pain, muscle problems such as myofascial disease, or as mentioned the pain may be coming from somewhere else other than the spine. The fact that there are so many possibilities that might be causing ones pain makes the probability of finding an exact source smaller than other areas of the body. 3) Testing Inaccuracies – Modern medicine needs more objective testing for the spine. Diagnostic imaging for back pain only has a few options. These include plain x-rays, CAT scans, MRI scans or discograms. 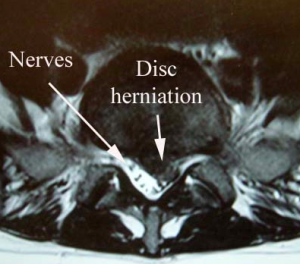 While these imaging studies may be excellent for certain back problems such as a herniated disc, they’re not great at figuring out the exact cause of one’s pain. Therefore, a lot of what physicians must do is listen to a patient’s subjective complaints and then attempt to piece together the whole story. This includes a comprehensive physical exam and imaging studies to attempt to elucidate a reason for the persons back. As more research and innovation is accomplished, the future will produce testing methods that are better. This may include temperature readings, nerve conduction studies, motion imaging or a combination of these. As it stands, between 10 and 50% of individuals cannot be given an exact reason for their back pain. A significant amount of individuals who are given a reason are actually provided with the wrong one. Despite the fact that back pain is so prevalent in society, these diagnostic studies that we have currently need improvement in order to help diagnose the source better and improve treatment. 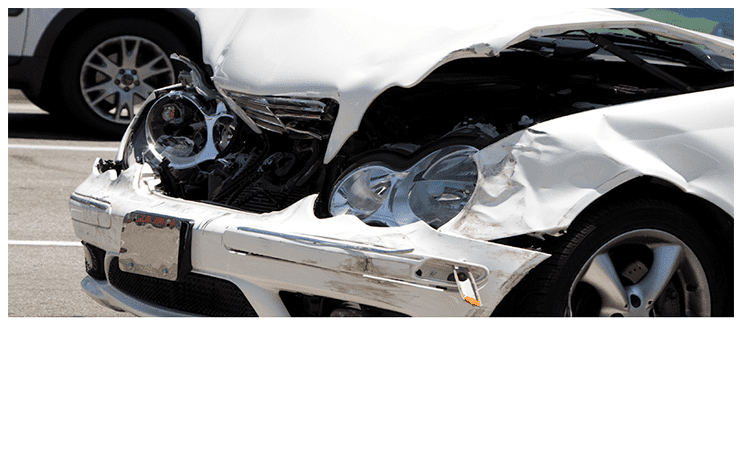 Arizona Injury Medical Associates offers comprehensive pain management for injured workers and those who suffer injuries in auto accidents. 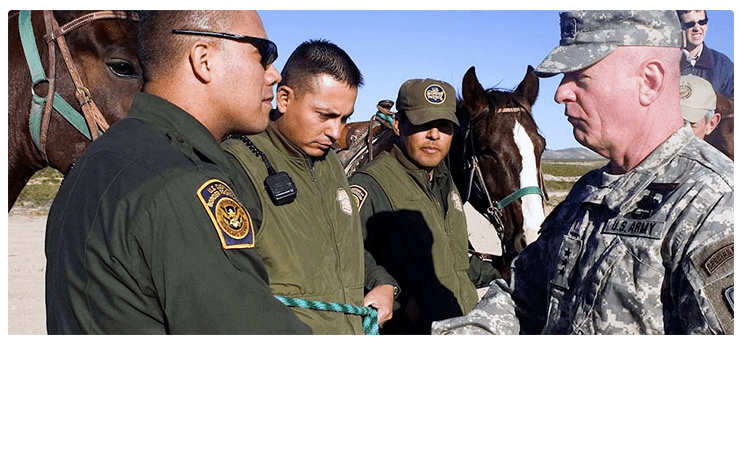 AIMA has a Double Board Certified injury doctor who helps with Federal and Arizona Workers Compensation claims.